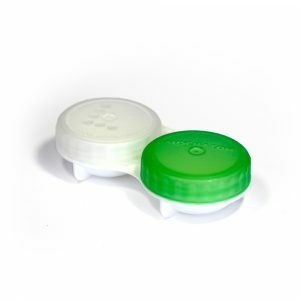 Systane Hydration Eye Drops - for the temporary relief of burning and irritation due to dryness of the eye. 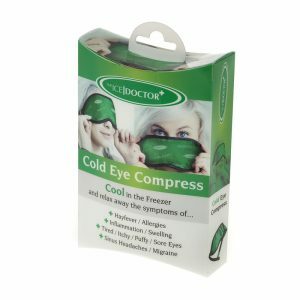 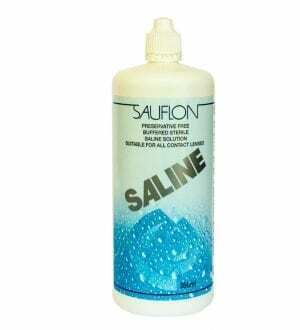 May also be used for re wetting of all silicone hydrogel and soft contact lenses for minor irritation, discomfort and blurring. 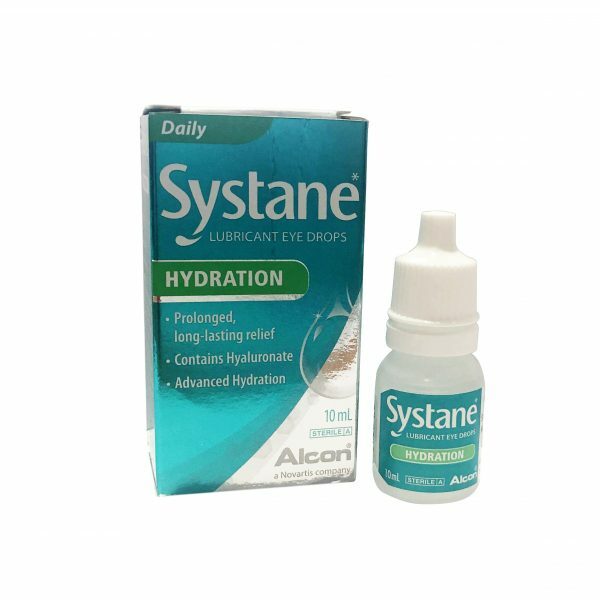 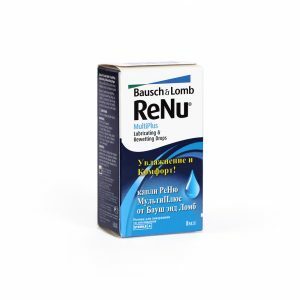 Contains: Systane Hyrdation Lubricant Eye Drops is a sterile solution containing sodium hyaluronate, polyethylene glycol 400, propylene glucol, hydroxypropyl guar, sorbitol , aminomethyl propanol, boric acid, sodium borate, disodium EDTA, sodium citrate, potassium chloride, sodium chloride and POLYQUAD 0.001%.